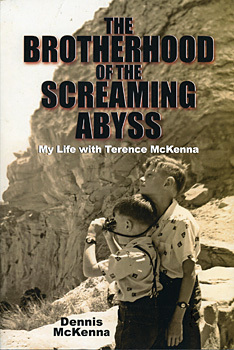 "It has been a real treat for me to read The Brotherhood of the Screaming Abyss". I had heard Terence and Dennis relate fragments of their stories here and there, but it is not the same as experiencing the continuous chronological narrative presented in these pages. I gained new insights into their background and development. Dennis's narrative is lively, often humorous, and at times brutally frank. He gives his straightforward opinions about people and events, as well as astute observations about political, ethical, and transcendent questions. This book is not only a biographical account, but also a portrait of the counterculture of the sixties, seventies, and eighties."